Official services/aid are not available in other languages then the above mentioned. 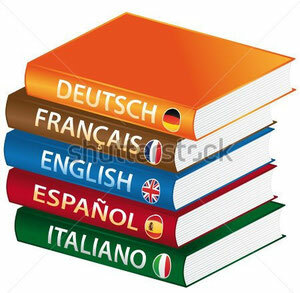 To converse with the goverment or its members, correspondance is done only in these languages. For one to live, work, and or receive economic aid in the kingdom one must be able to speak atleast one language of these, if not two. 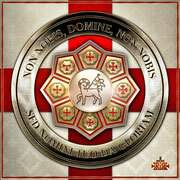 In Hoc Signo Vinces - In this sign you will conquer. 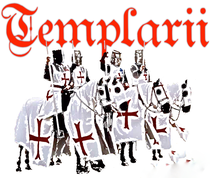 Venimus, Vidimus et Deus vicit" - "We came, We saw, God won"
islamaphilia - Uncritical admiration of the values of islam, generally associated with an irrational love or dogmatic admiration of islamic civilization and or religion. islamanausea - The word Islamanausea can be used to describe a feeling of nausea, disgust, displeasure, discomfort or aversion that arises by itself when encountering Islam or Islamic culture, or whatever or whoever represents it. Getting sick and tired of constantly hearing about islam.